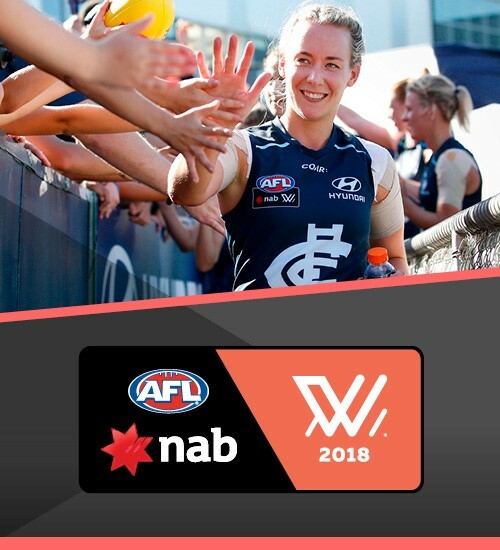 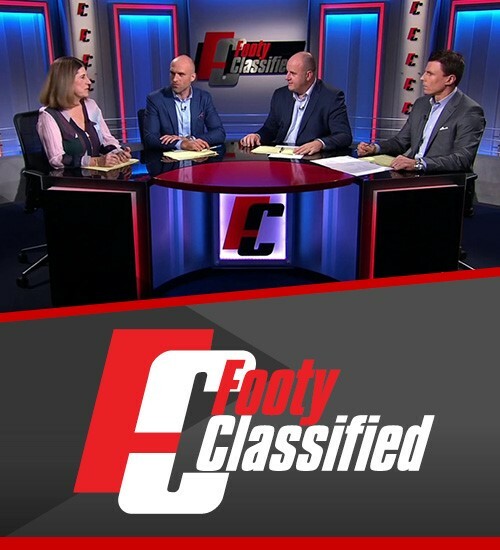 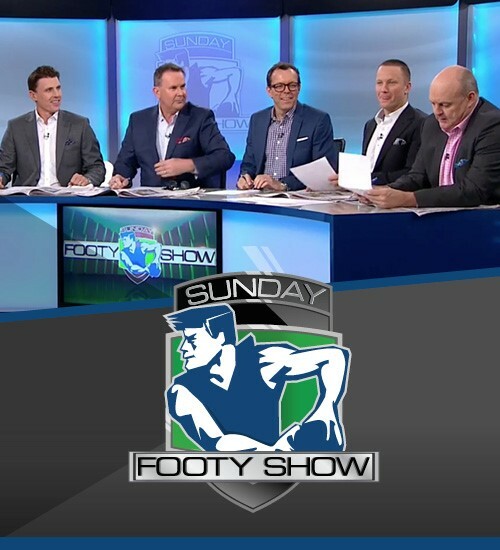 After the huge success of the inaugural AFLW season in 2017, JAMTV is again proud to be part of this new era in Australian Rules Football, producing all games for the Seven Network and Fox Sports in 2018. 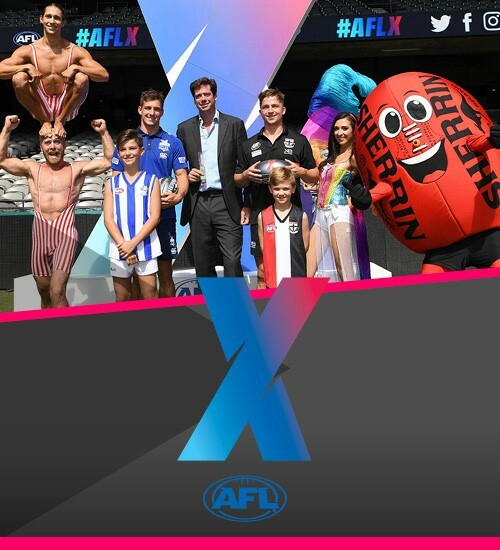 The highly anticipated second season concludes on Saturday 24th March with the Grand Final Between the Brisbane Lions and the Western Bulldogs at IKON PARK. 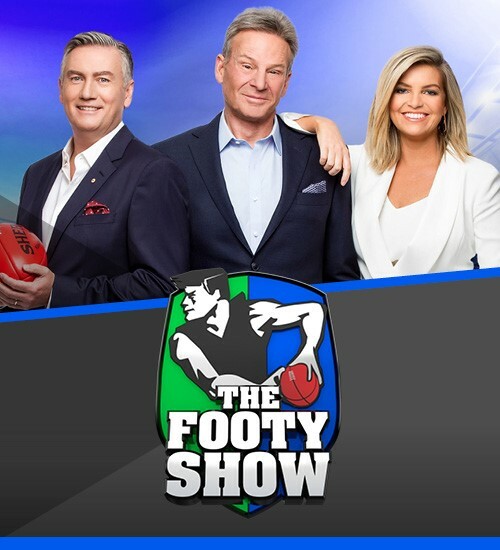 The game will be shown live on Channel 7 from 11.30am with game kick off at 12.35pm.